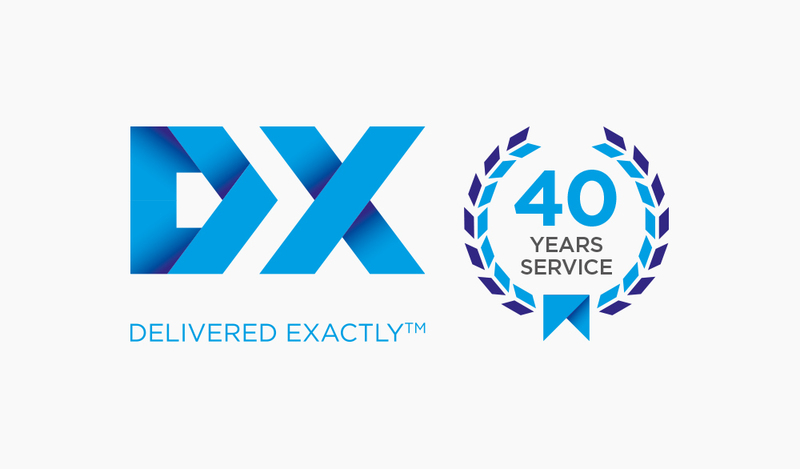 Greybox Creative is delighted to wish their client, DX, a very happy 40th anniversary. We are proud to have been commissioned to design the commemorative logo to mark their 40th year anniversary. 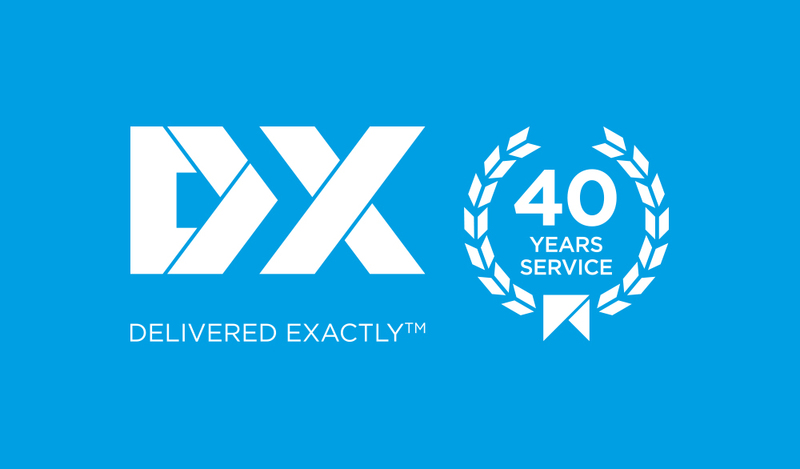 DX is the largest independent logistics network operator in the UK and handles goods from many industry sectors including legal papers, jewellery, optical lenses, and pharmacy items and handles over 1 million letters, packets and parcels per day. We wish them all the best for the next decade, and look forward to being given the opportunity to design their 50 year logo!